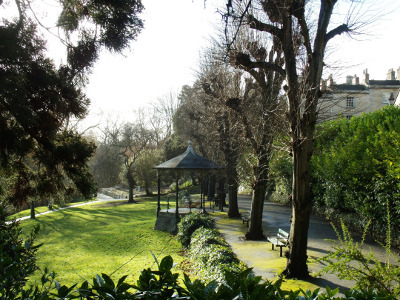 Many consider this to be Bath’s most appealing and desirable area – a wealth of prestigious Georgian townhouses and crescents served by an abundance of excellent state and private schools, such as Kingswood and the Royal High schools. Upper Lansdown has recently been regenerated by a high quality development of contemporary family houses and a brand new primary academy, where Ministry of Defence offices once stood. 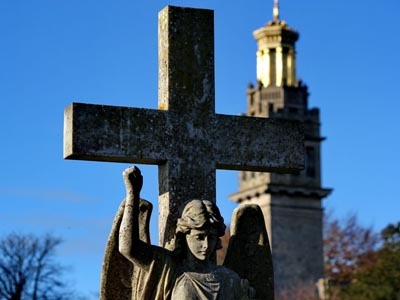 Those living in Lansdown are usually treated to stunning panoramas of the city, its elevated position rewarding the residents with the city’s finest views. The city centre is just a short distance away, and the M4 can be conveniently accessed via Freezinghill Lane. Where Do Lansdown Locals Go? 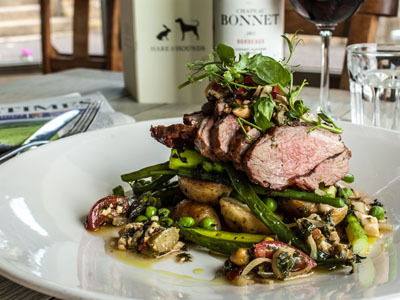 Hare & Hounds – enjoy fabulous food, friendly service and stunning views at this popular gastropub offering breakfast, lunch and dinner prepared using local produce. In good weather you can soak up some rays on the terrace with unrivalled views over the Bath countryside. 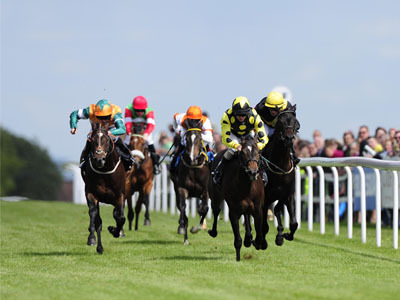 Bath Racecourse – a thoroughbred horse racing venue also host to a variety of other events, including firework displays and music concerts. Blathwayt Arms – relax at this classic countryside freehouse with a comfy interior, large garden overlooking Bath Racecourse and ample parking. 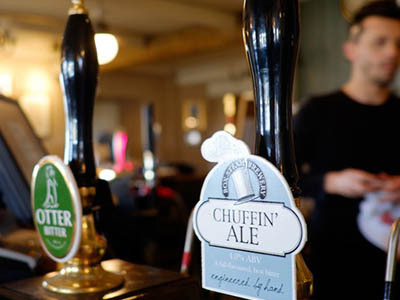 The menu offers a range of pub classics as well as some more adventurous choices, using locally sourced ingredients. 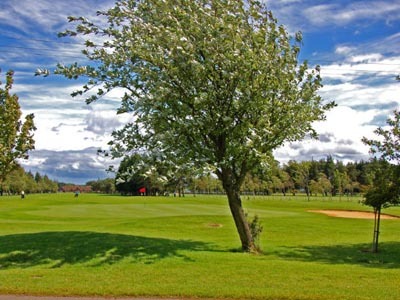 Lansdown Golf Club – a superbly conditioned course with easy walking and superb views, awarded the GolfMark and Sport of England’s ClubMark Award in November 2016. Beckford’s Tower and Museum – an extraordinary building that was once home to one of the greatest collections of books, furniture and art in Georgian England, with a museum now located on the first floor. Walcot Rugby Football Club – this rugby club has been running for over 130 years, and continues to welcome new members of all ages and abilities to their numerous teams. 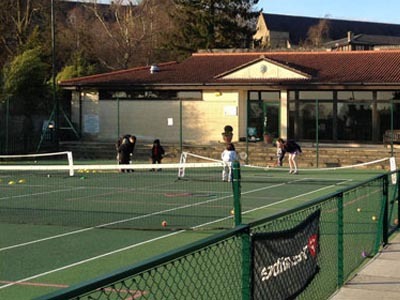 The Lansdown Club - Excellent tennis, squash, racketball and croquet facilities for all ages and abilities. Coffee@Camden - enjoy delicious food, homemade cupcakes and a hot drink at this café with stunning views across Bath. They also run cupcake decorating classes and parties for those wanting to try their hand.